On June 13, 2016 the last refugees were forced to leave their temporary residence in Idomeni. Among the abandoned items were children’s toys. 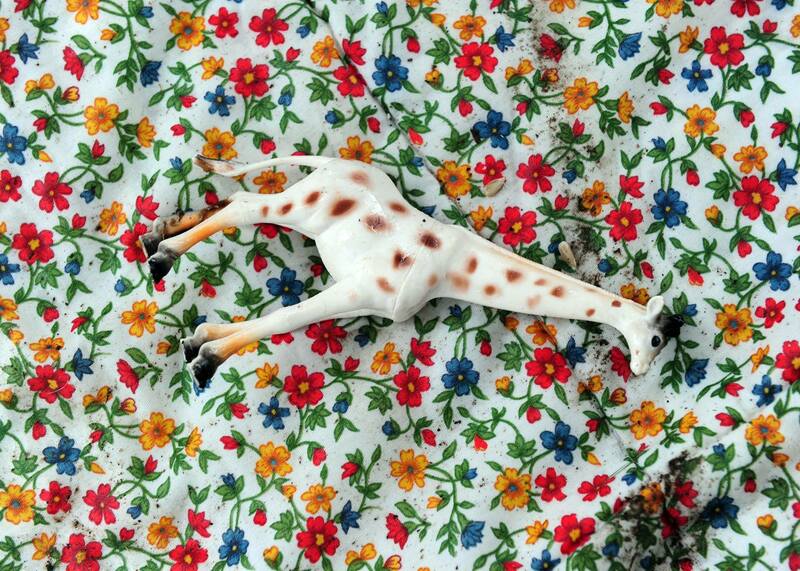 The image depicts one of those toys set against one of the blankets left behind.